The Listing is an online portal service (not a website) that can only be used by Spa Owners and is aimed at digitally monitoring the performance of all candidates that are working within the Somatology / Cosmetology Industry. To prioritize and ensure that all Spa Owners that register on The Listing are HR compliant and understand and implement all correct policies and procedures in alignment with the basic conditions of employment act and the governing bodies within the Hair, health and beauty industries. To list employee’s that have either been dismissed, absconded or notify of retrenchment. One cannot list an employee unless all correct HR policies and procedures have been adhered to and the correct documentation uploaded. To list students that have not completed their diploma that, have entered into the workplace. To list students that, are working without a qualification from a legitimate tertiary institution. Only once verified and deemed legitimate by our administration department, the candidates name, surname, id no and Spa Owners details will be activated on the portal. Should you wish to reference check an applicant; the portal will have an option to search for candidates. 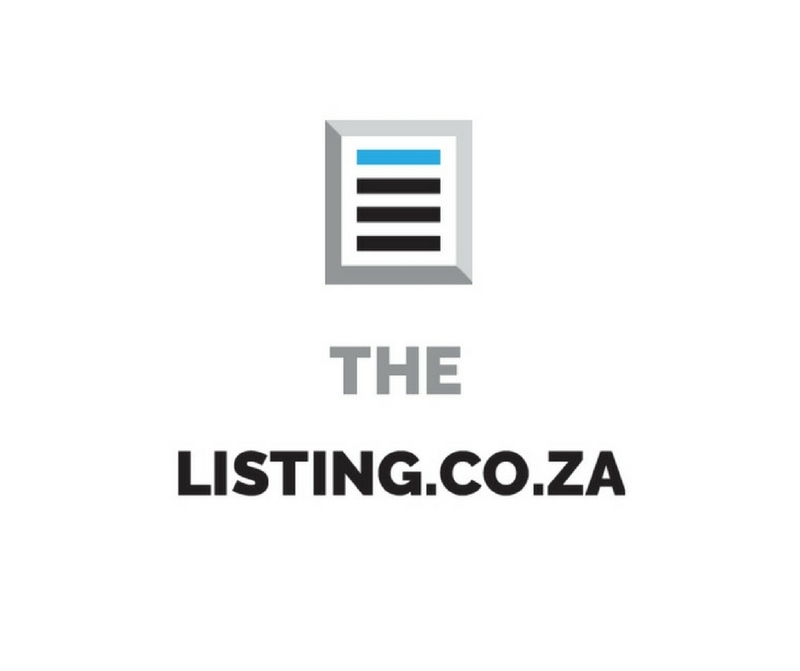 Should their name, surname and ID number not reflect, they have not been loaded on www.thelisting.co.za There will be no access to all names The Listing on the portal. This is not a public website and can only be accessed through a system generated user name and password that the Spa Owners will be given. The Listing has an option to remove a candidate and de-list them should there be a turn of events and all matters resolved. Watch this spa for more details of this awesome new en devour. If you are interested or would like any more information please do not hesitate to contact us at any time.